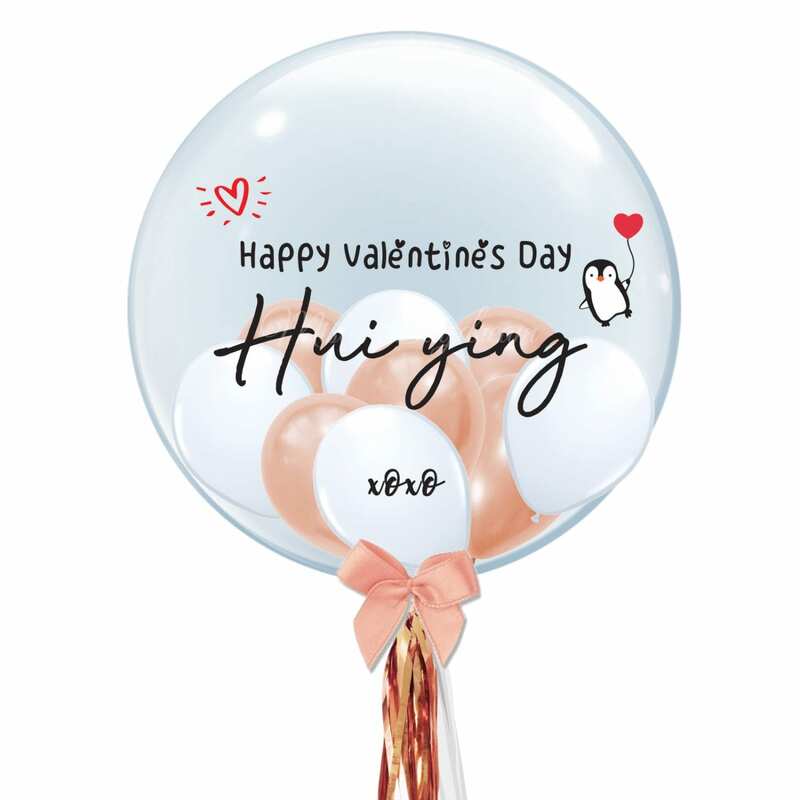 Please refer to this link for collection timing and address. 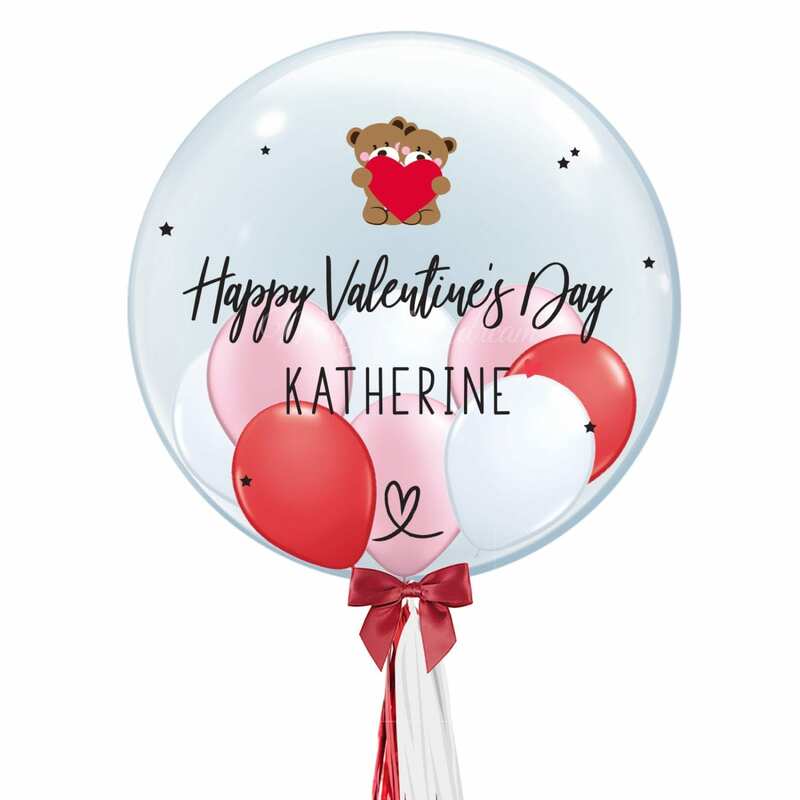 As this listing is a special launch product for V-day, please ignore the option to choose for mode of delivery/ self-collection at the checkout page later on. 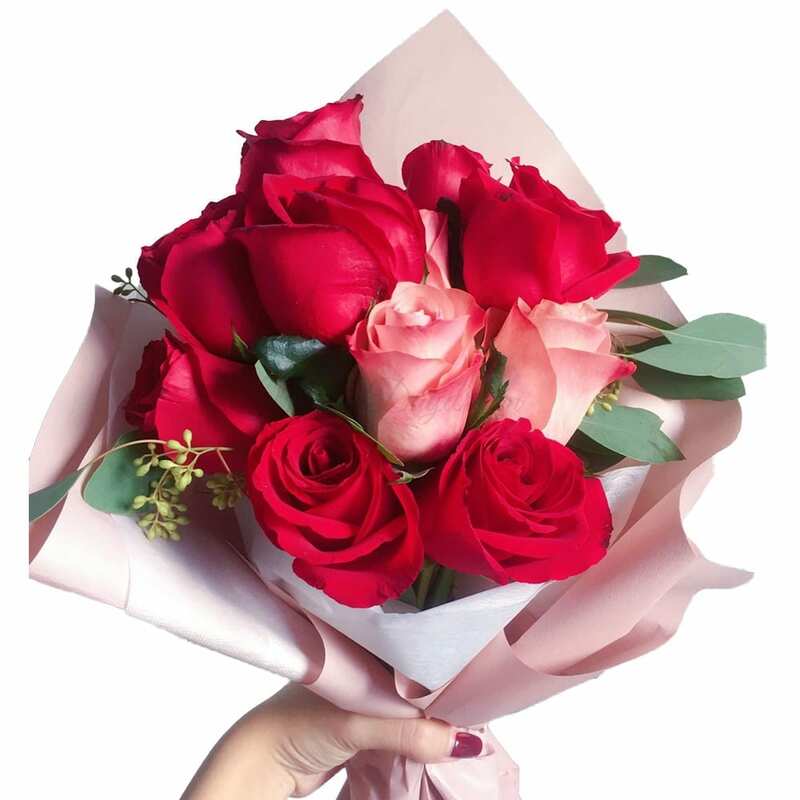 For this particular listing, it will only be available for Self-collection at LINK@AMK or via flower bouquets delivery at $20 topup. At the checkout page, please select Self-collection option to avoid being dual charged. 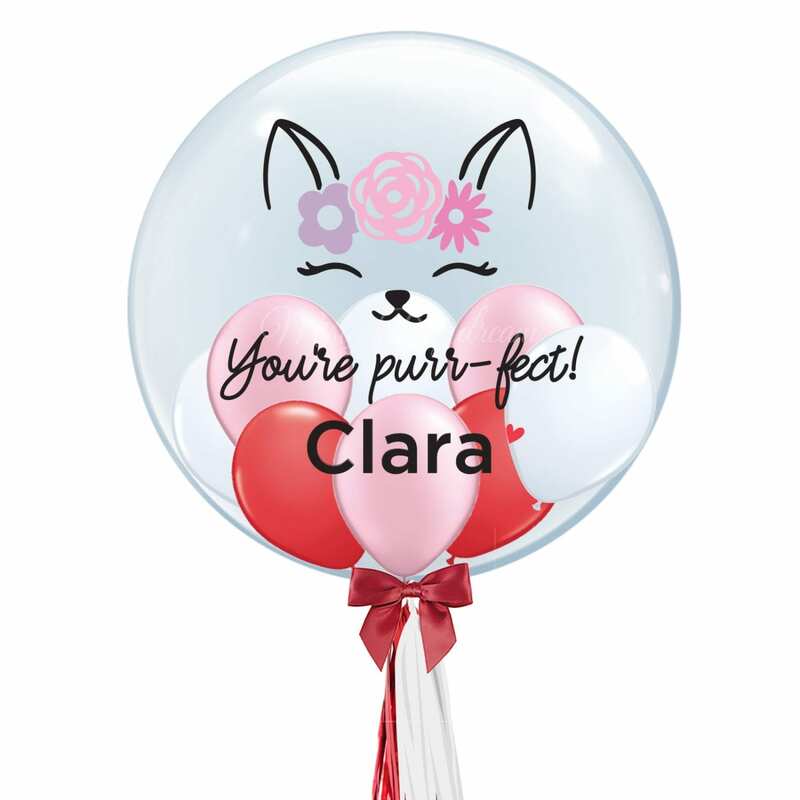 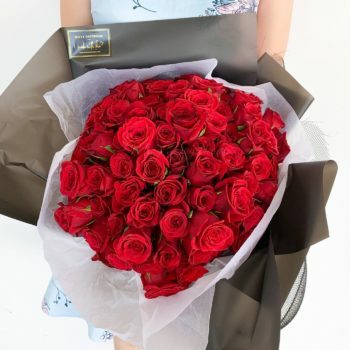 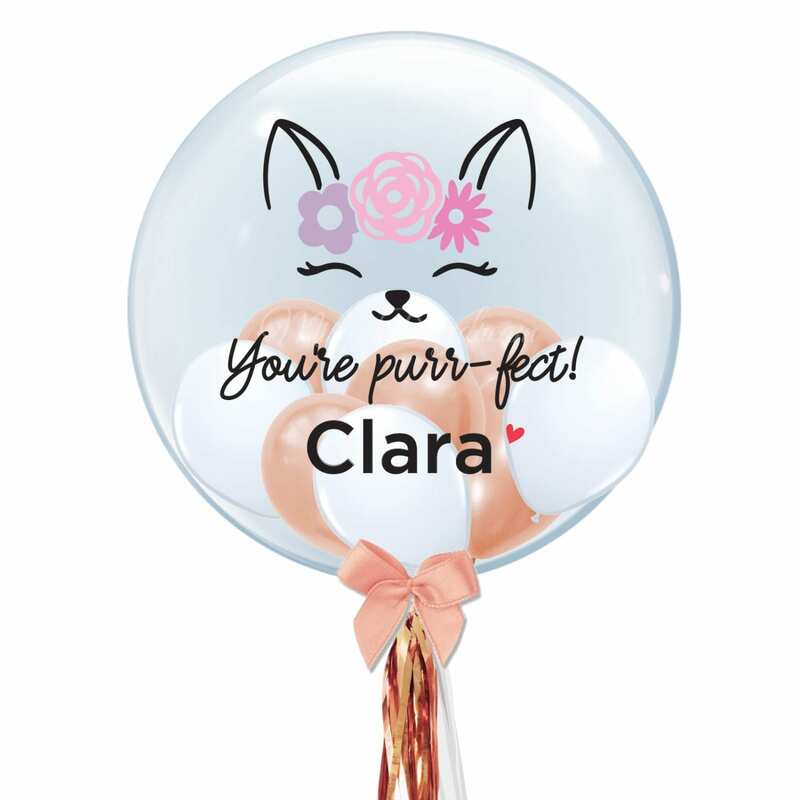 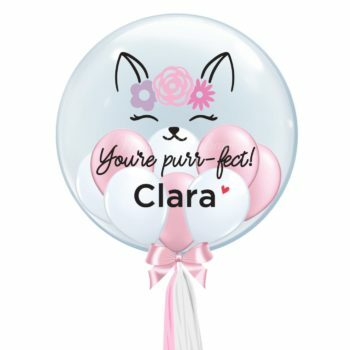 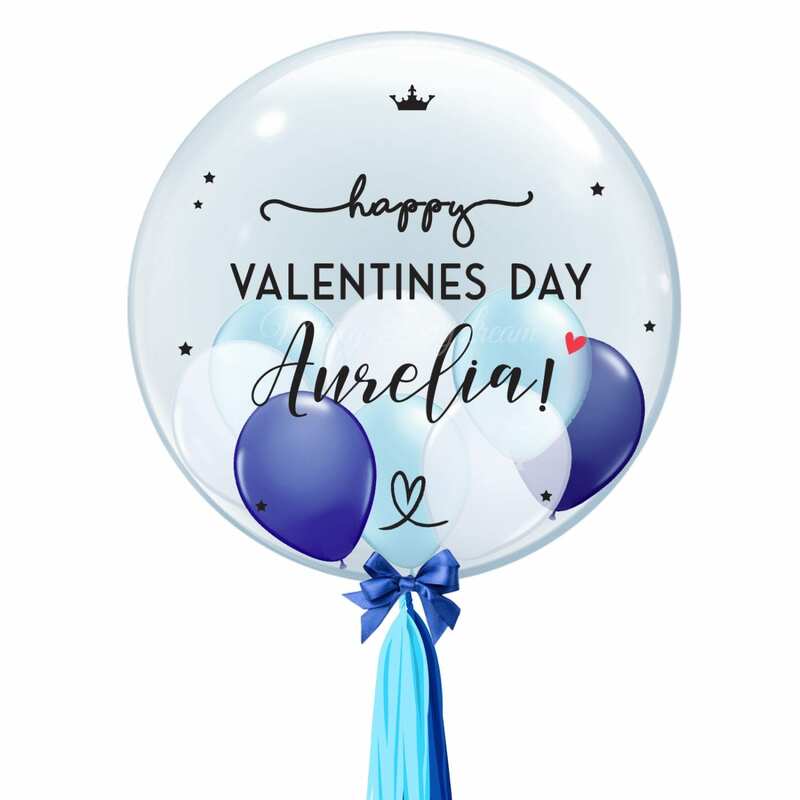 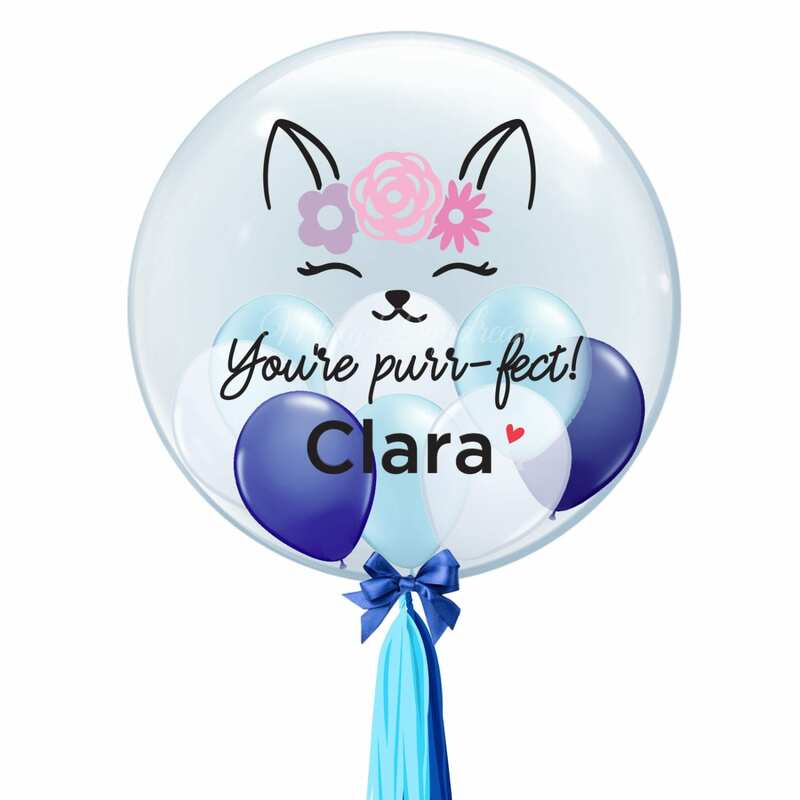 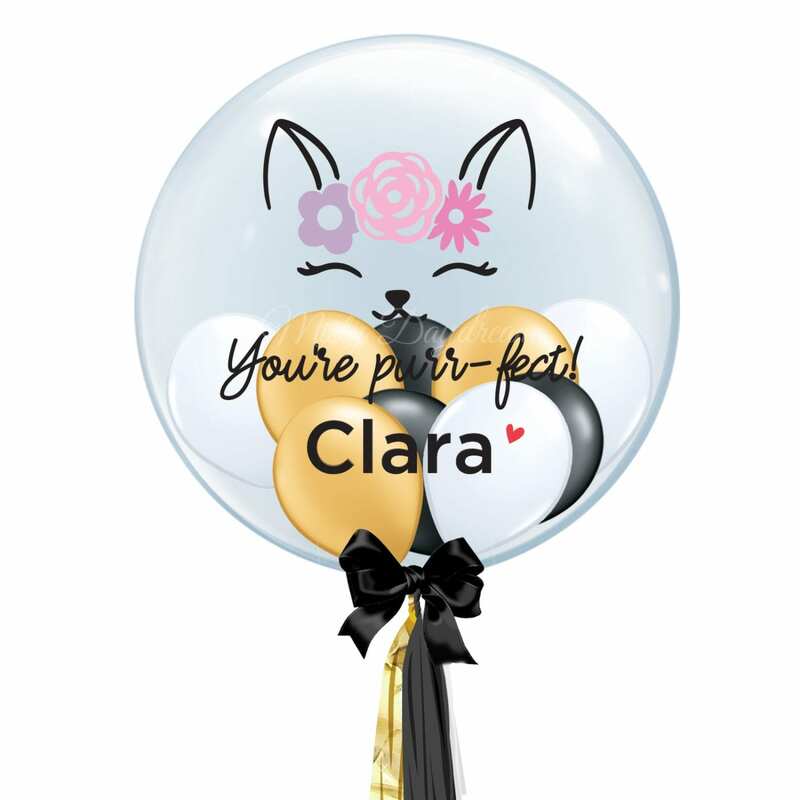 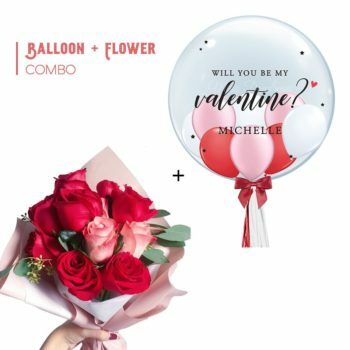 There are a thousand ways to express your feelings on Valentine’s Day – in song, with lollies and chocolates as gifts but nothing beats Happy Valentines Day Gifts like a bouquet of custom bubble balloons and flower bouquet. 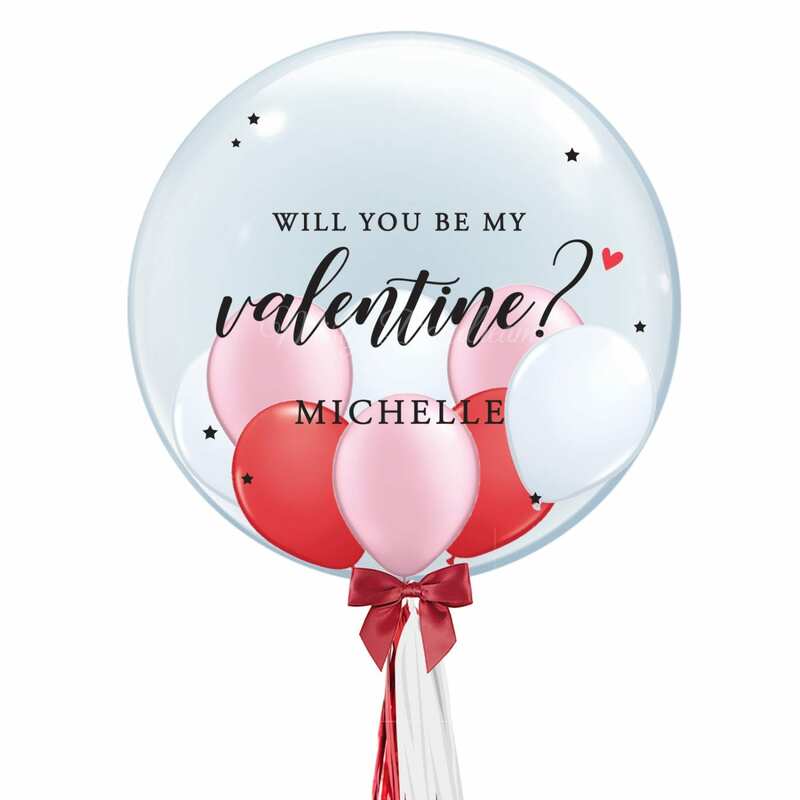 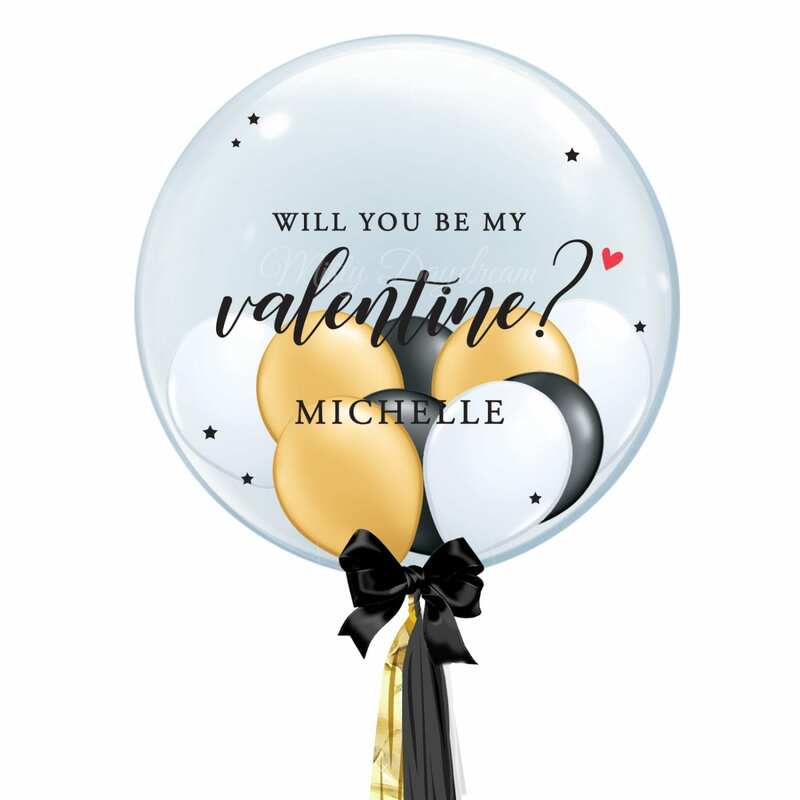 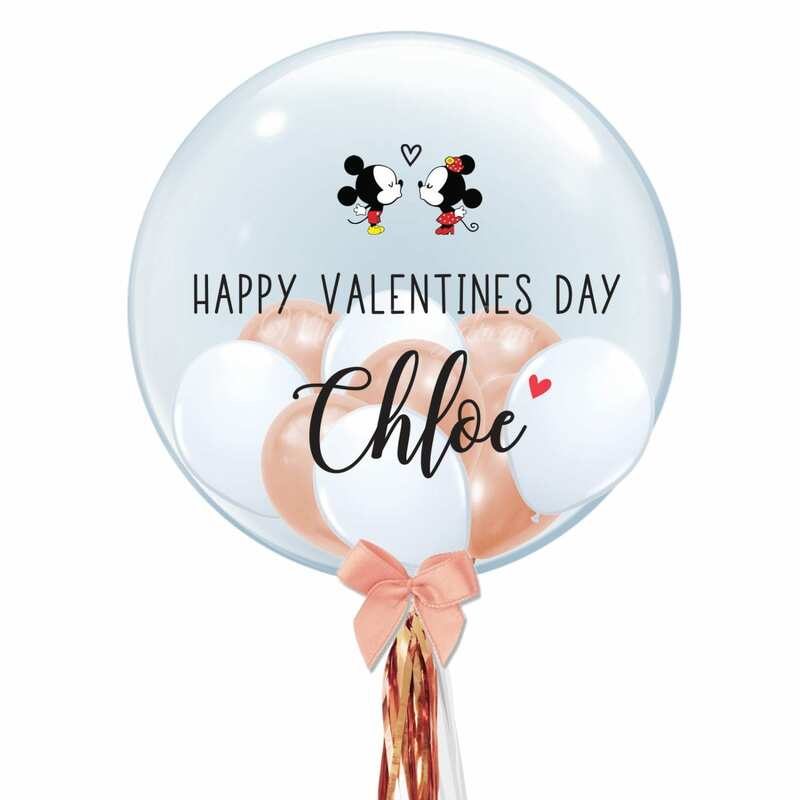 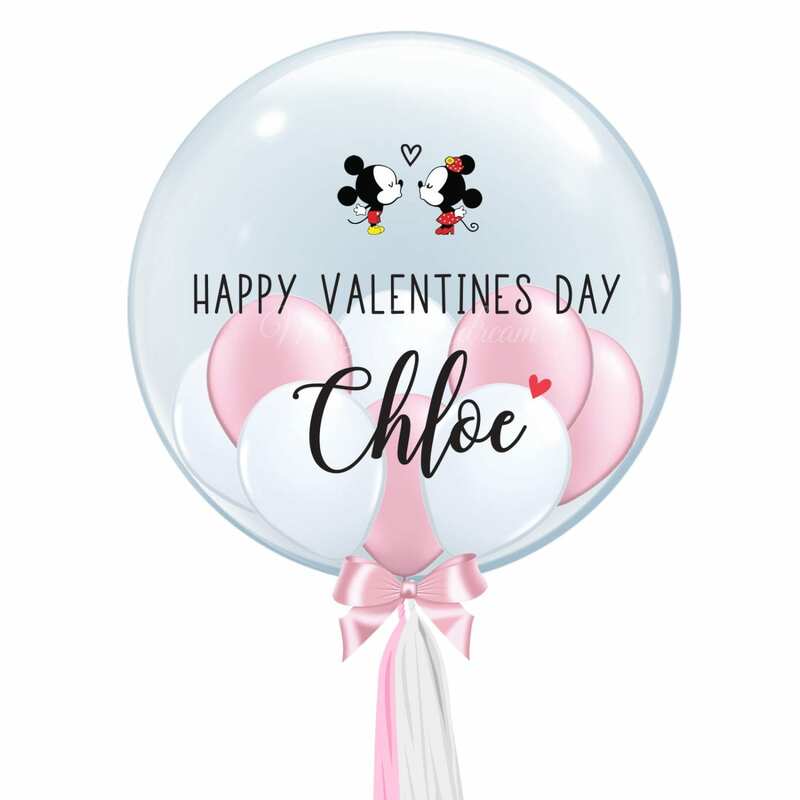 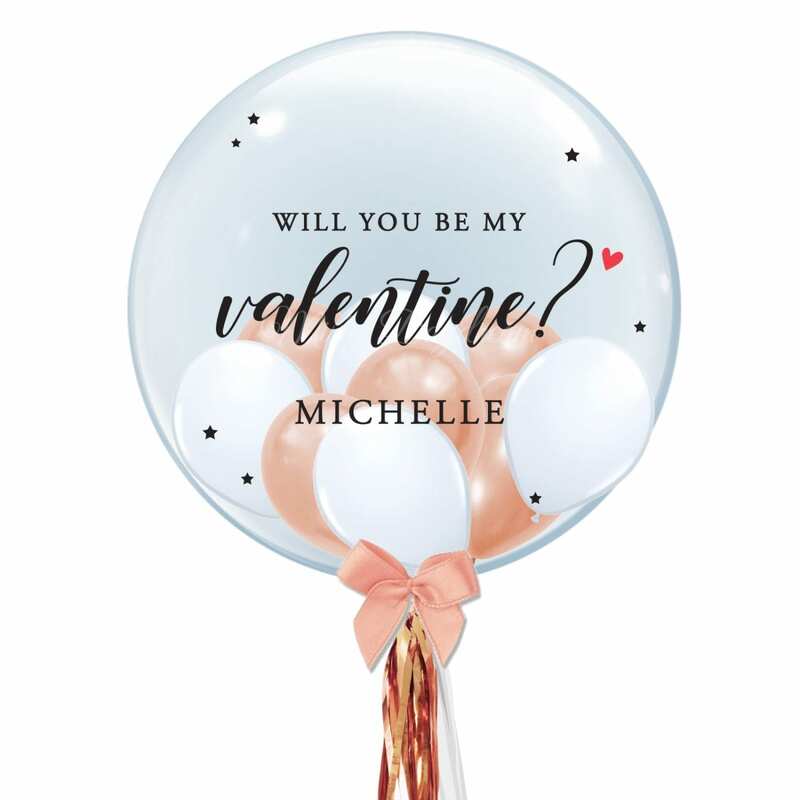 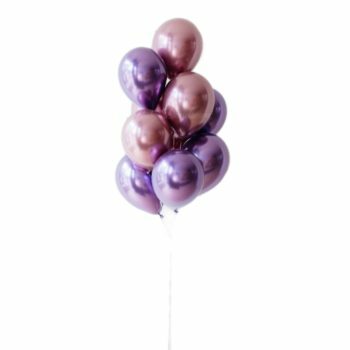 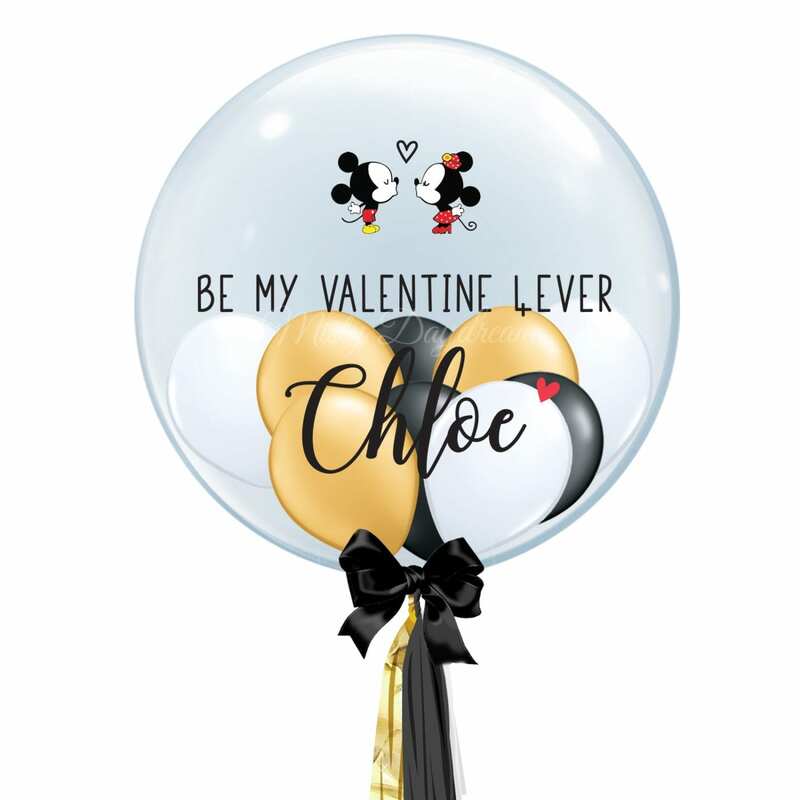 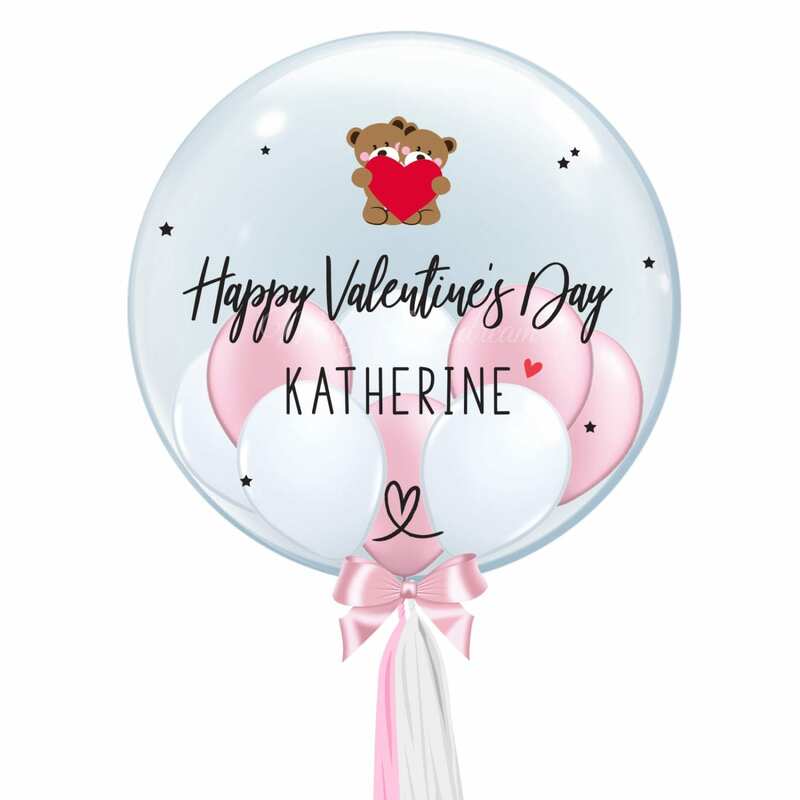 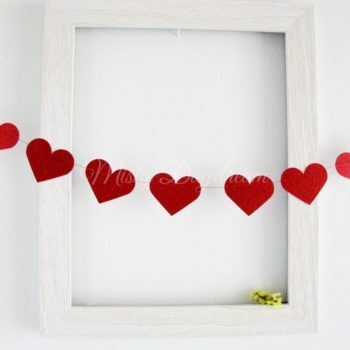 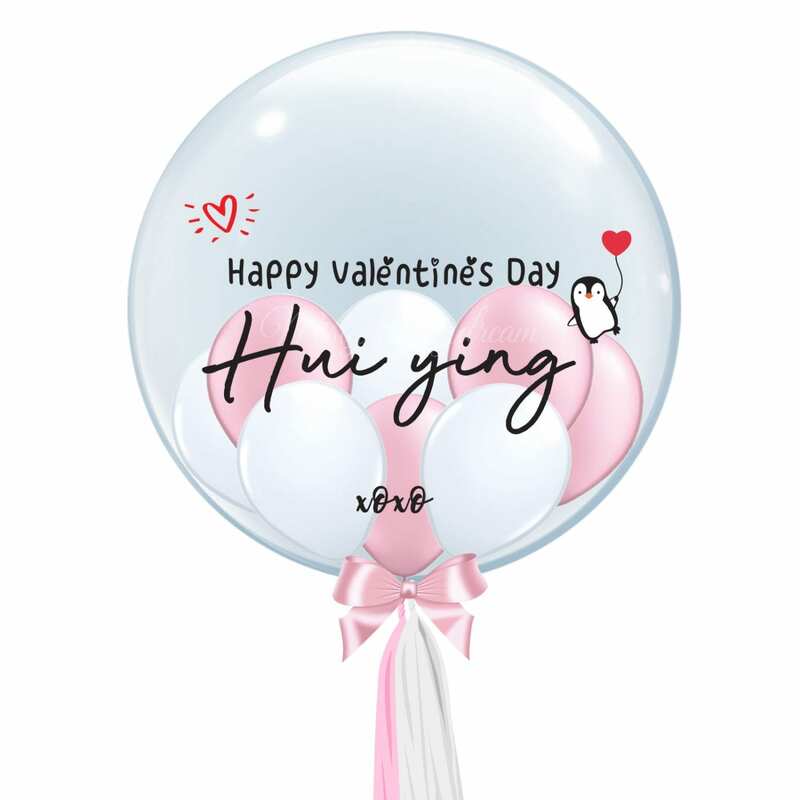 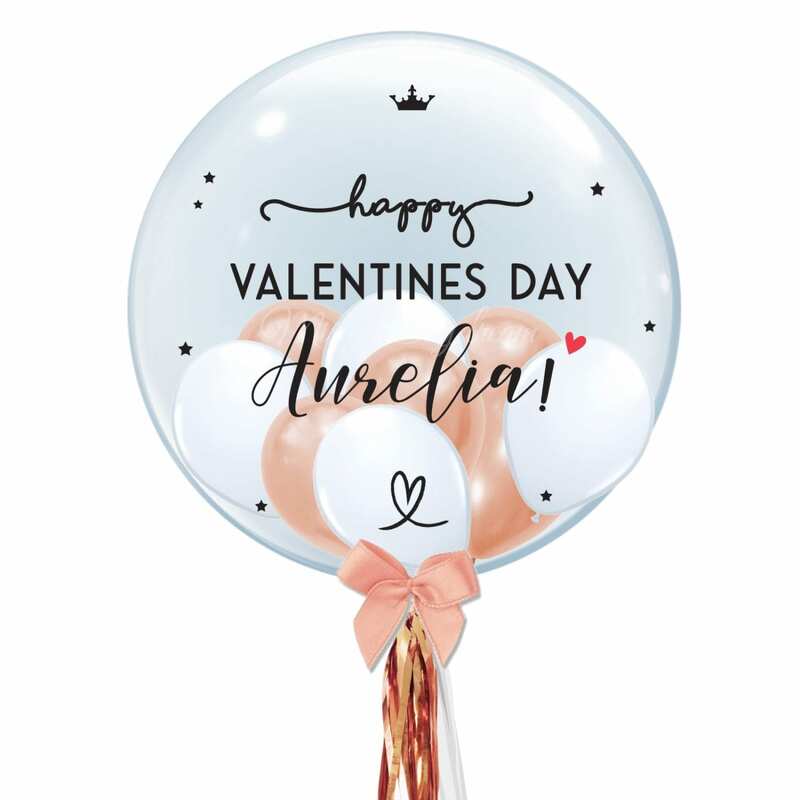 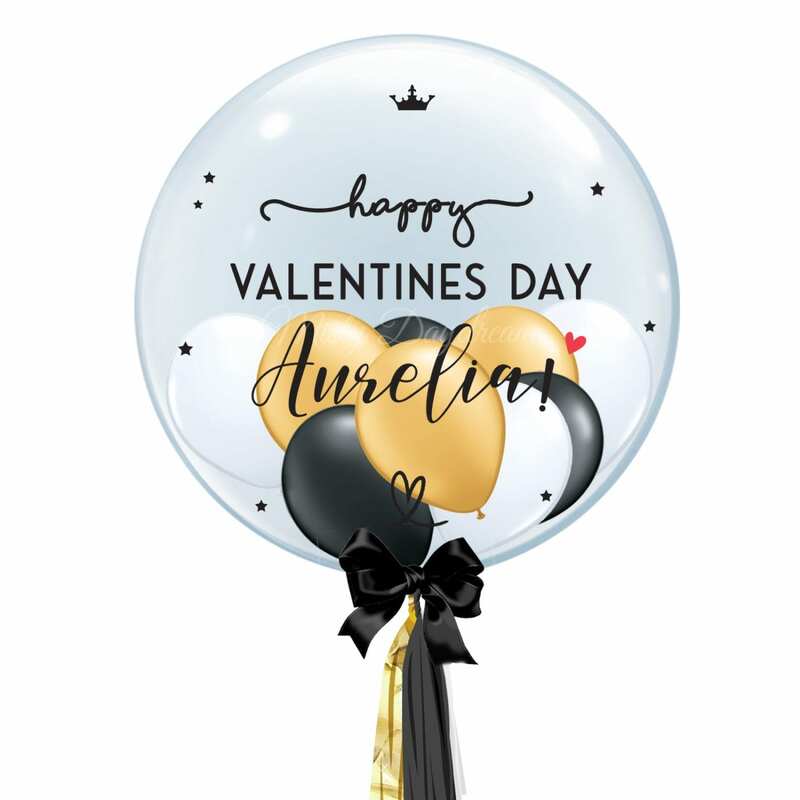 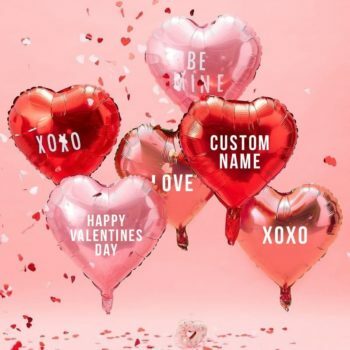 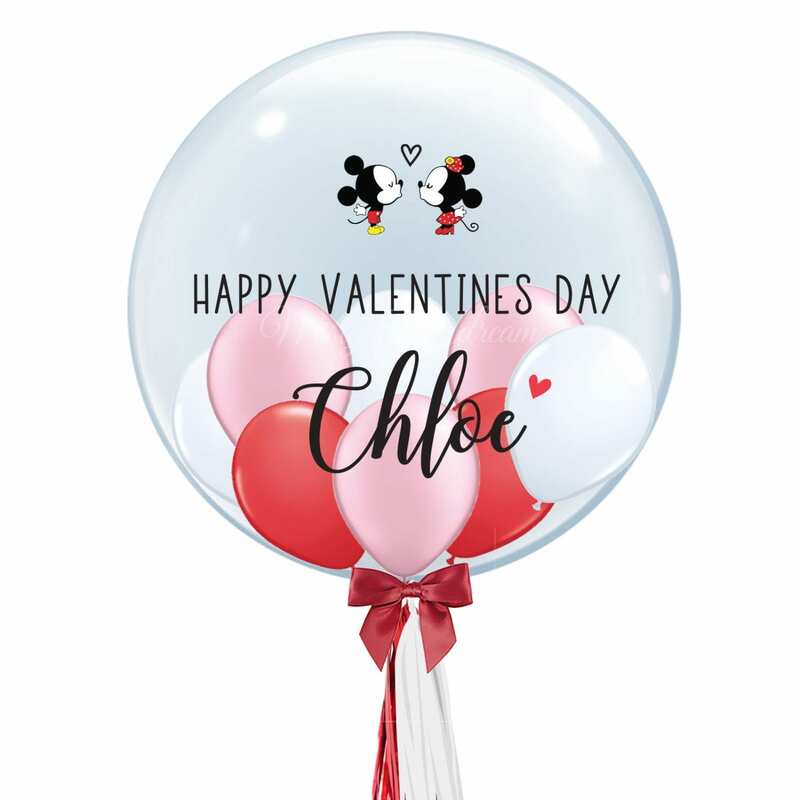 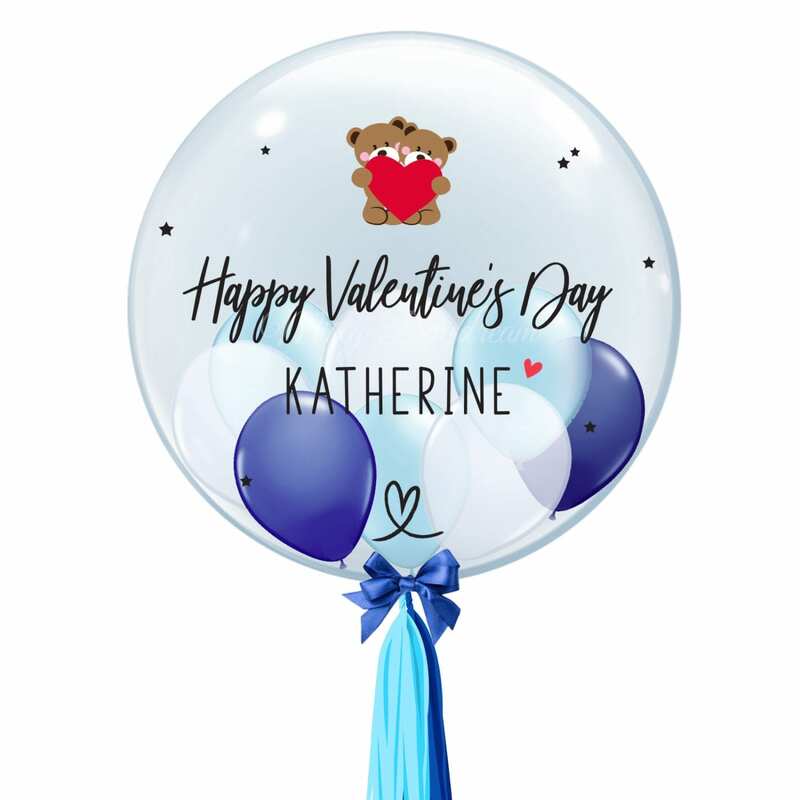 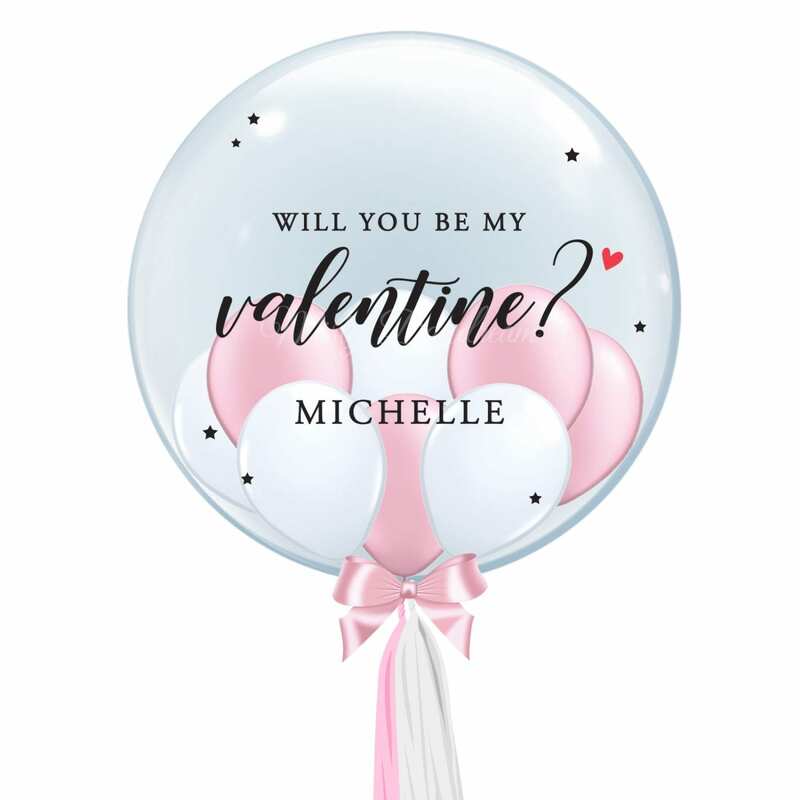 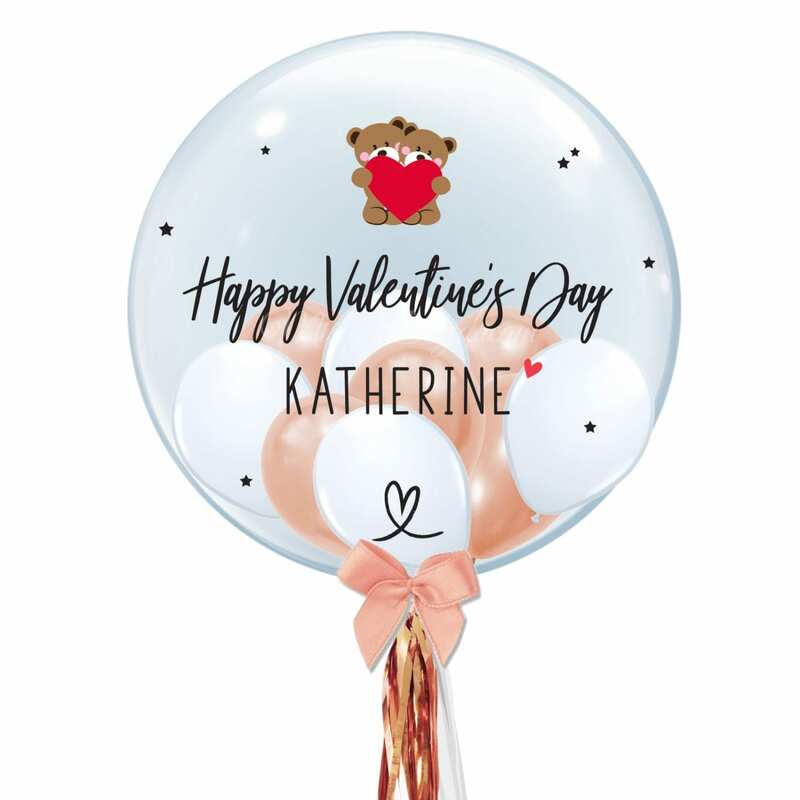 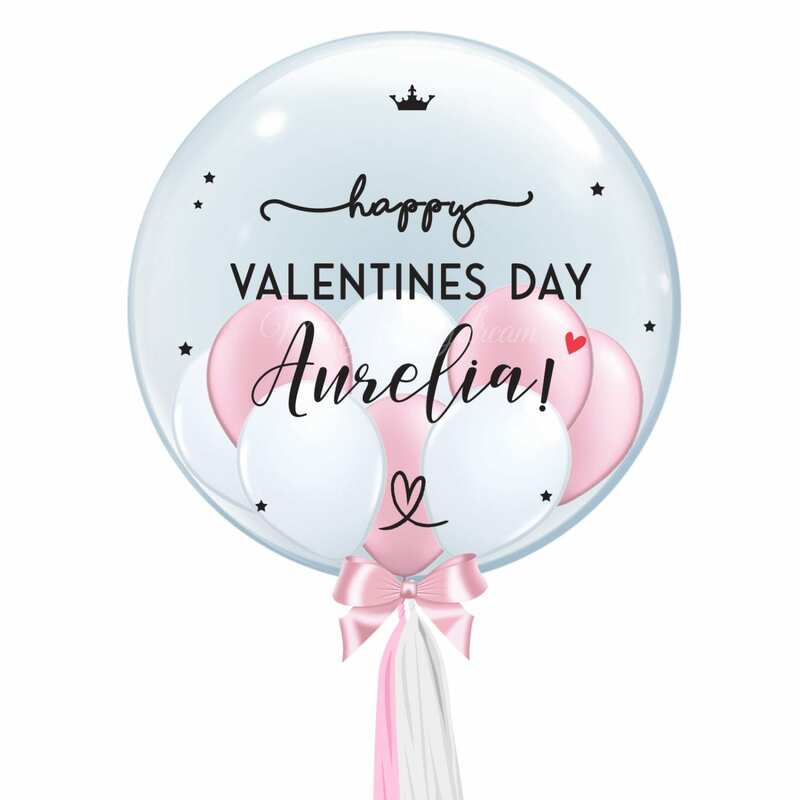 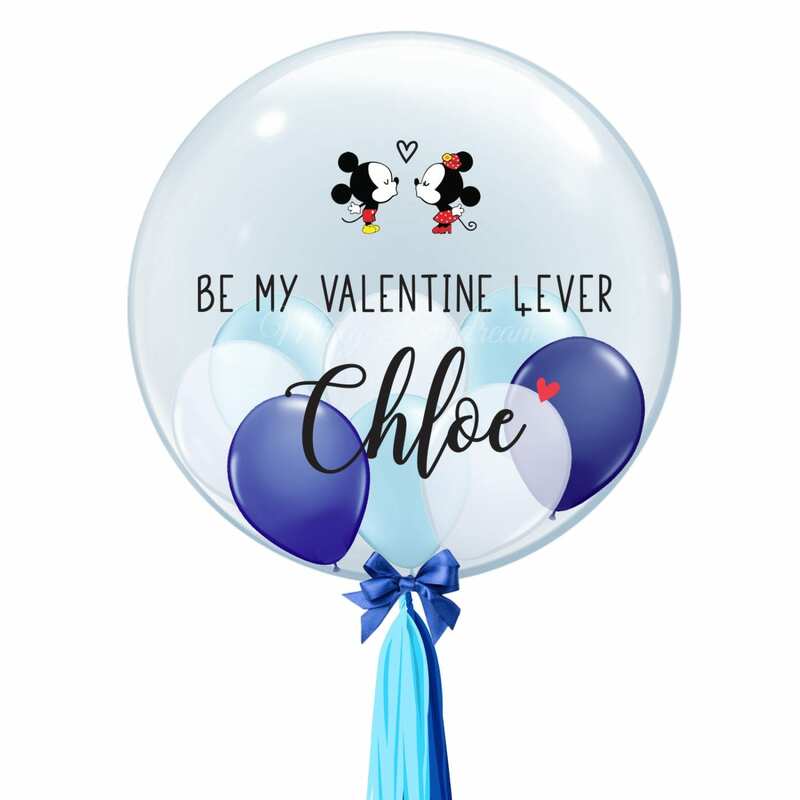 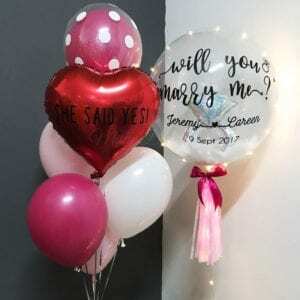 Express your happy feelings with Misty Daydream massive range of Valentine’s Day personalized bubble balloons, fresh flower bouquets and foil heart balloons. 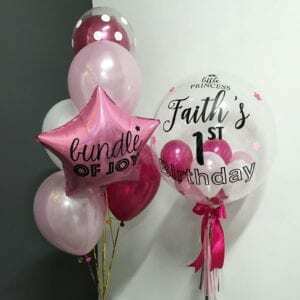 We know how stressful it can be to plan a surprise gift, so we want to make it easier than ever for you to get beautiful decorations even at short notice. 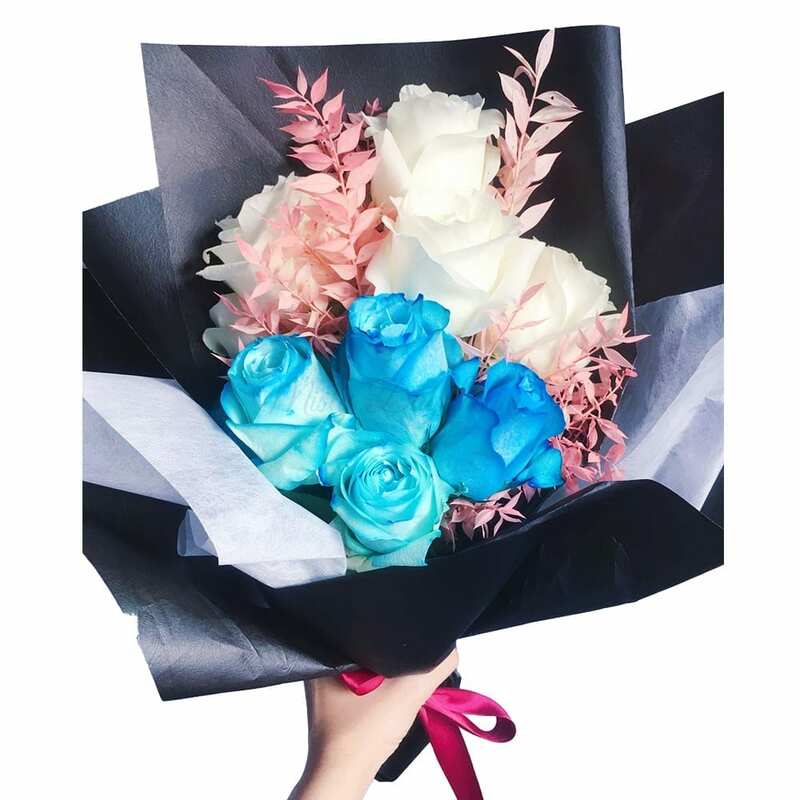 Order before 8pm and we’ll dispatch your order on the next business day with fast, affordable shipping. You can also pick up your order directly from our location near Yio Chu Kang MRT station in the LINK@AMK building.